Shop our other coordinating garbage party items now. 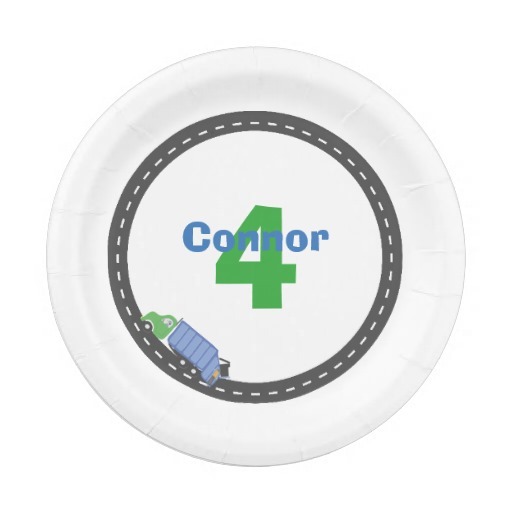 We are tickled pink to be offering new coordinating garbage party items through our Zazzle.com storefront. These were designed by Pink Peppermint for your favorite trash talker and match our invitations and other popular garbage party items perfectly.